The last Arboretum that I visited before moving from Tennessee to Indiana was the Pleasant Run Creek Arboretum in Pulaski, Tennessee. It was a short drive south down I65 from where I was living near Nashville at the time. When I arrived in Pulaski I was excited to find a beautiful little town with great character and a charming old main street. The Arboretum is just a few blocks southeast of downtown. You can park in the lot off Stadium Street at the Trail of Tears Interpretive Center. 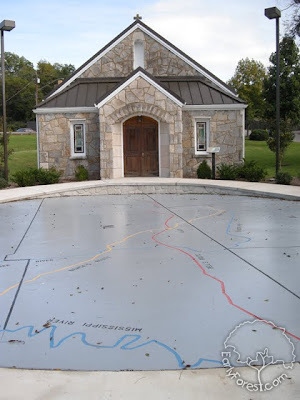 In front of the Interpretive Center is a massive map showing the path of the Trail of Tears. 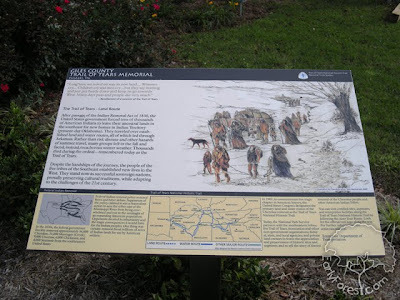 Through out the park information signs give a brief history lesson. 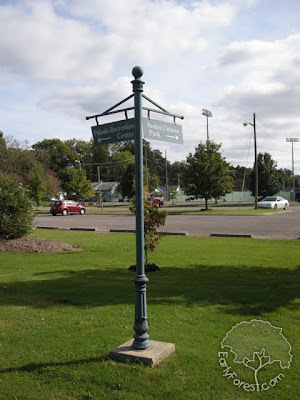 Charming Features such as this direction sign along the trail really show the city's commitment to making the park beautiful. 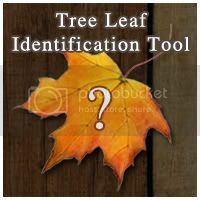 Each tree plaque has an informative paragraph detailing everything from identification and characteristics to uses and history. In addition, each tree stands as a memorial to a beloved member of the community. Most of the trees in the park can be found along this stretch of the Pleasant Run Creek. 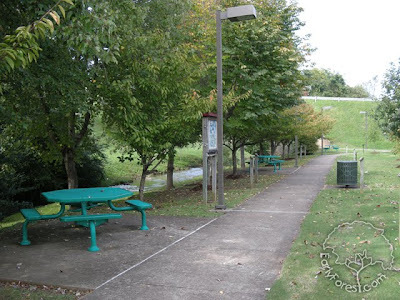 While I was visiting several people from the community stopped at the picnic tables. 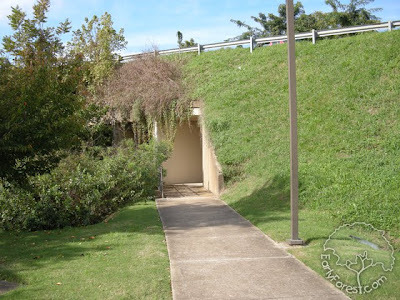 At the far end of the sidewalk a tunnel passes under the road. The creek continues on the other side where the park opens up into a large field. More trees can be found along this portion of the trail as well. While somewhat small and simple, I am impressed with the quality of this park. It is well maintained and had a friendly atmosphere. 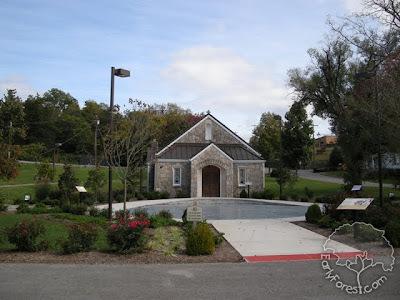 It is a perfect example of how a small to medium sized arboretum can be incorporated into an existing community. 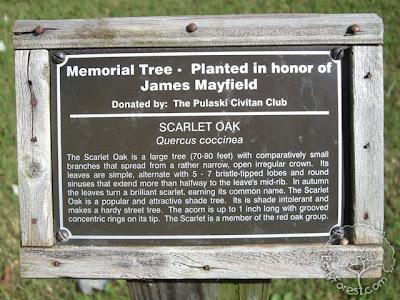 The choice to make each tree a memorial is an excellent approach to funding the project and tying in a bit of local history as well. It fits comfortably along the small creek without taking up land that would be otherwise used for other purposes. In fact, it emphasises and brings attention to a creek that would, in other communities, be left in a state of neglect.